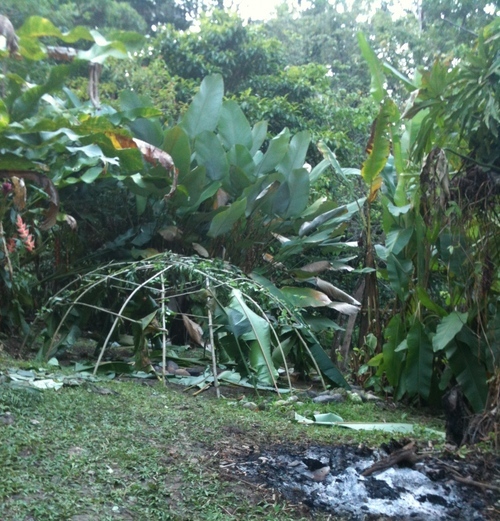 This weekend, we will create the sweat lodge ceremony together in accordance with the Moon Dance tradition. The sweat lodge or temazcal is a ceremony or ritual that is part of many Native American as well as Latin American traditions. The healing process aims at working therapeutically on the physical body, to spiritually purify, and to meet, heal and cleanse fears and negative aspects of the mind. Through this ceremony, we enter the womb of Mother Earth to remember where we once came from, to remove ignorance and, thus, to remember who we truly are. We will be re-birthed. It is a ceremony that is profound, healing and nourishing. This ceremony is held at The Companion retreat centre in Brussels and is part of a year-long programme. If you feel called to attend, contact me at magdalena@bymagie.com.